Tax preparers heads up, according to the new IRS rules, you have until January 1, 2011 to register for your PTIN (preparers tax identification number). I’m getting a little concerned about the IRS’s ability to GET IT DONE by the January 1, 2011 due date. Robert Flach of the Wondering Tax Pro, describes his frustration with trying to register on line in his post WHAT A MUCKING FESS! Before I could submit the PTIN application I first had to create an “account”. I completed this process and was “told” that I would receive an email from the IRS with a temporary password for my account. Two hours later I went online to try again, stating that I needed help with my password when “logging in”. After properly answering the security question I had established in my initial try I was again “told” that I would receive an email with a new password. I gave up for the day. Good luck preparers, and my advice, don’t wait to GET IT DONE! 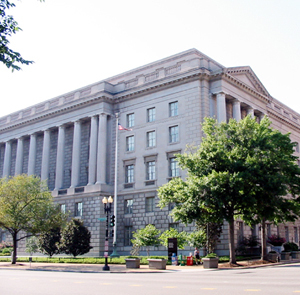 By Stacie Clifford Kitts in ACCOUNTANT, IRS, TIPS FOR ACCOUNTANTS on October 1, 2010 .